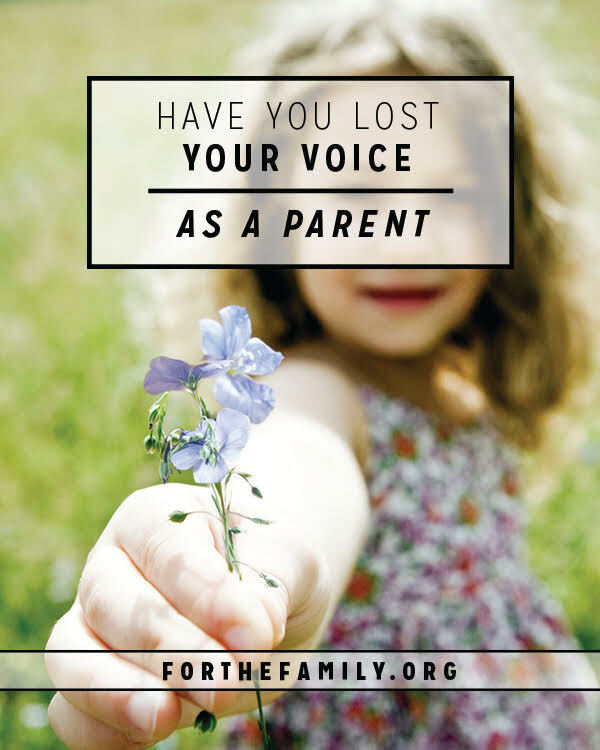 Have You Lost Your Voice as a Parent? Do you ever lack confidence as a parent? Maybe you’re giving lectures to your children but no one seems to be paying attention. Maybe your children follow their friends’ advice without question, but they are completely unresponsive to your guidance. I know what it’s like to face communication challenges with my 3 kids. You see, I lost my voice – literally – for 3 months from November to January! After a bout with laryngitis, my throat continued to be sore. Afraid to speak and further injure my voice, I resorted to typing out messages to my kids, writing on a dry erase board, and doing lots of charades and pointing. She played scales on the piano and had me follow her voice loudly and clearly, and all of a sudden, it’s like the chains fell off. I found my voice again! Turns out, I was my worst enemy. My voice had been there for weeks, waiting for me to stop being afraid. I had to step out in faith and start exercising my God-given voice – loud and strong. I realized after my voice problem that many of us suffer from voice problems. No, we don’t all have laryngitis, but we aren’t speaking up with confidence to our kids. We can be guarded and unsure. We’re filled with worry and often doubt our ability to lead. We wonder if we are doing something wrong and it’s paralyzing. In this vacuum of leadership and in the culture of being BFF’s, children have been the ones exerting their voices with great confidence. They go unchallenged, and when a child serves as the director of family life, there are bound to be problems. 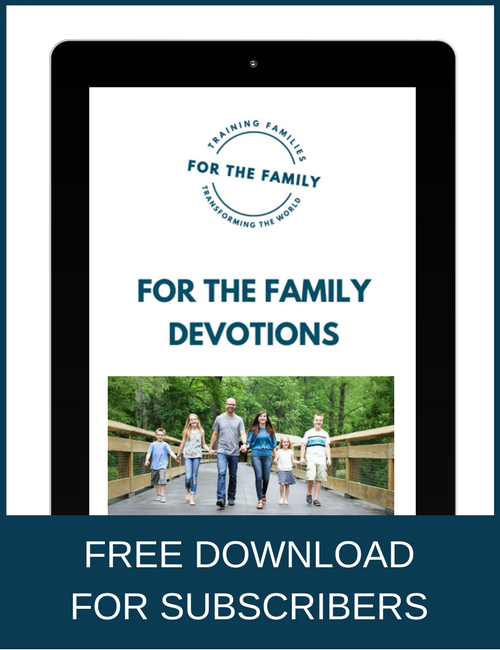 The Bible has simple and life giving instructions to your child: “Honor your father and mother” (Exodus 20:12) and “Children obey your parents” (Ephesians 6:1). 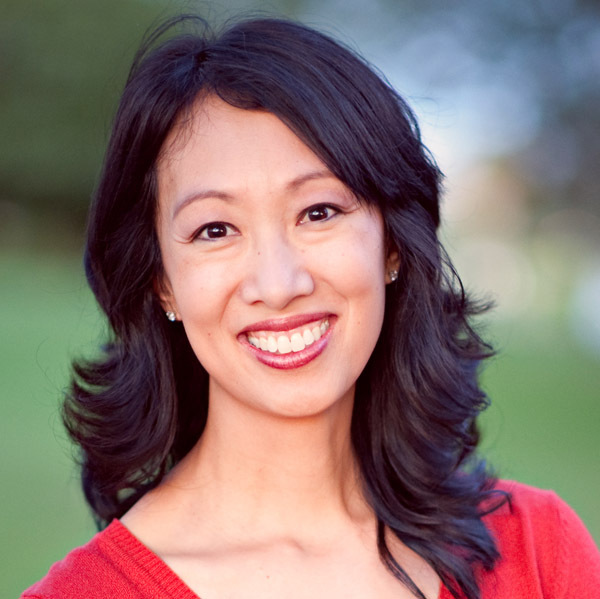 It’s time for us as parents to find our voices and rise up as leaders in our homes. The number of men and women who raise kids to love God must increase for the sake of our children and the generations that follow. There’s too much at stake in eternity to sit on the sidelines or get sucked in by a smartphone. You may feel like you’ve messed up as a parent – join the club! As Zig Ziglar said, “Failure is an event, not a person.” We fall down as parents but we must continue to brush ourselves off, learn from our mistakes, and rise again. Remember what my friend prayed for me? The devil thinks he’s got you beat, silenced by fear and uncertainty. But God is getting ready to launch you into the next phase of parenting. Your children need to hear your voice over Snapchat, pop music, friends, TV shows, and video games. With God’s help, your kids will hear you roar to guard your home from evil. It’s time to step out in faith and speak up. Don’t let anything stop you from using your God-given voice as a parent. Do you feel like you’re fighting a losing battle? 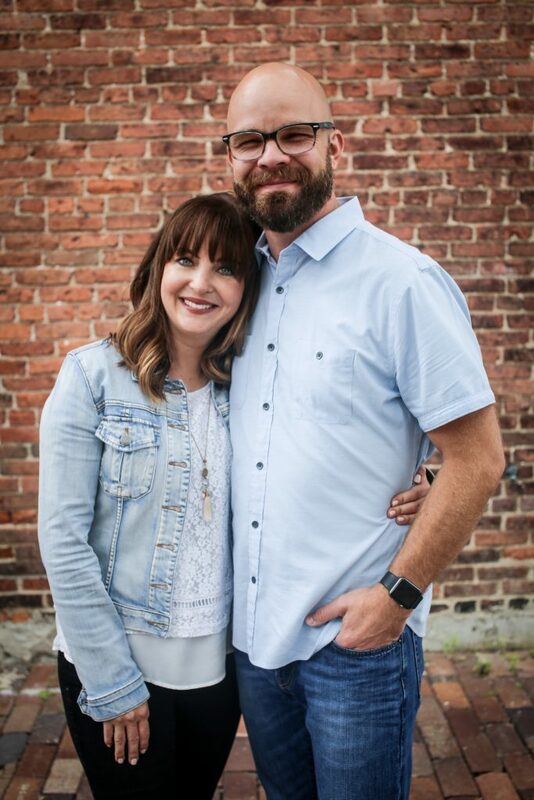 Against the culture, against the busyness, sometimes even against your spouse and kids… Often it seems like everything is against you as a parent, and your everyday life can feel far from joy-filled. But it doesn’t need to be that way. 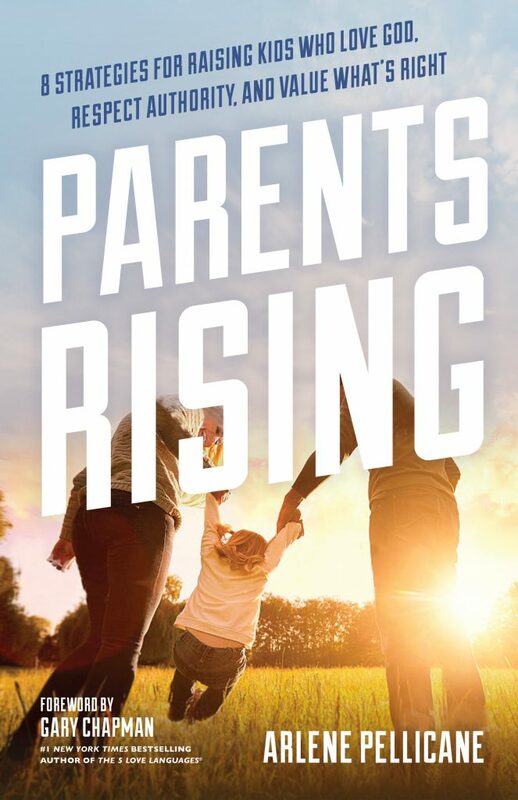 Parents Rising will show you eight cultural trends that parents are up against today and what you can do to claim victory. This book is about growth not guilt. It’s not a pep talk, or a “try harder” speech. This is real help for real problems that every parent faces. It’s a way to focus your efforts so that they’ll be more effective and you’ll be less exhausted. Grab your copy of Parents Rising HERE.